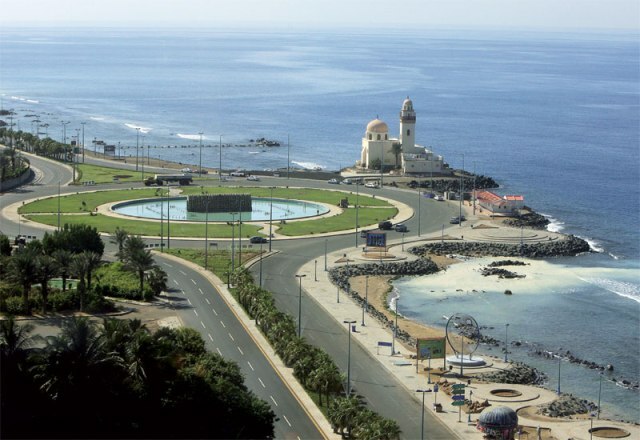 The cosmopolitan city of Jeddah is irrefutably the commercial center of Saudi Arabia. Tourists from all over the world choose Jeddah as their first pick among other cities in the kingdom. While many of the Saudi cities are too strict in keeping their traditions and social mores, Jeddah is relatively lenient. There are in fact some areas in the city where the religious police (mutawa) stir clear from. While most of the Saudi cities are scorching hot throughout the year, Jeddah enjoys the breeze from the Red Sea. And in honor of the sea, one of the city’s leading shopping centers is called Red Sea Mall. 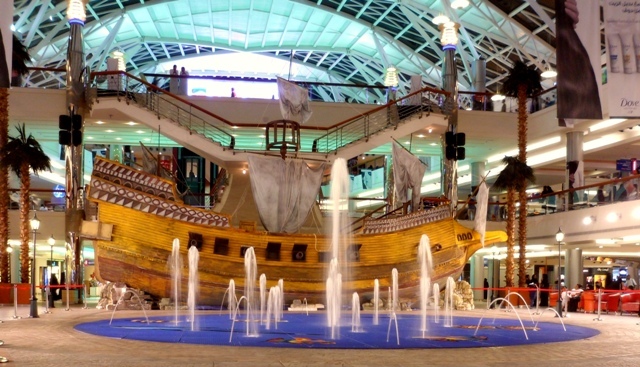 When in Jeddah, there are several attractions that compete for your attention. There is one with a clear height advantage – the King’s Fountain, the tallest fountain not only in Saudi Arabia but also the entire world. The loveliest places in the world are near a body of water. Civilizations are built and modern cities are established as people begin to settle and flourish along riverbanks and sea coasts. Also, seaside and coastal areas boast of picturesque beaches and amazing sunsets. This is true in Saudi Arabia. The city of Jeddah shares a coast with the Red Sea, and the most romantic part of the city is the waterfront area called Jeddah Corniche or simply Corniche. Desert Sea Divers sounds like a name from a sci-fi adventure movie. A clever title that puts together terms that are unlikely to make sense. How can there be a sea in the desert or how can one dive for fish in the middle of a sand dune? 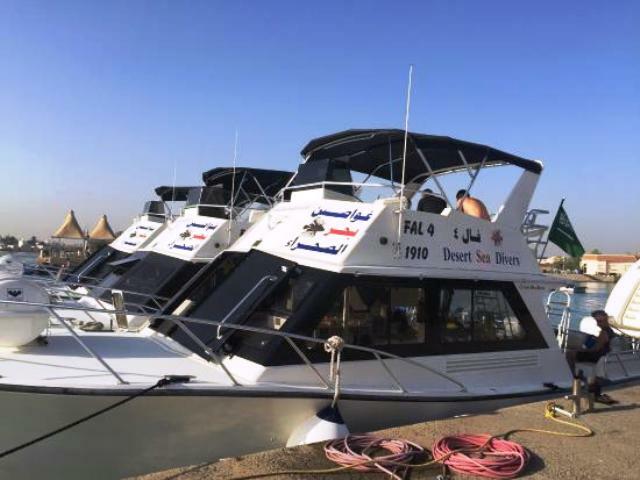 Well, in Jeddah, Saudi Arabia, this title pertains to a group of real individuals who actually dive in the desert; in the Red Sea off the coast of Jeddah to be more specific. 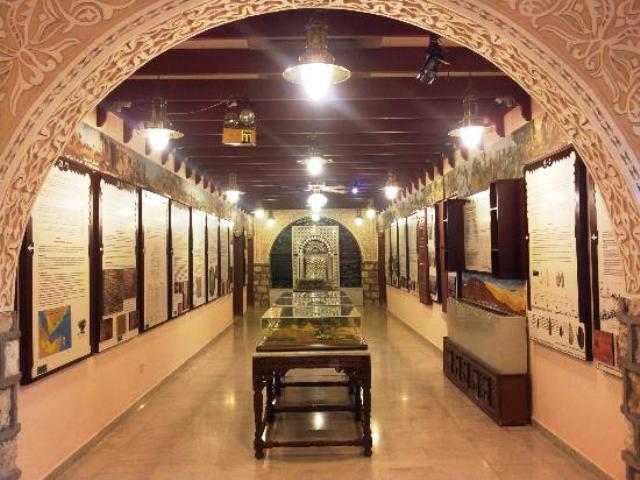 Biet Nassif is an old house-turned-museum. 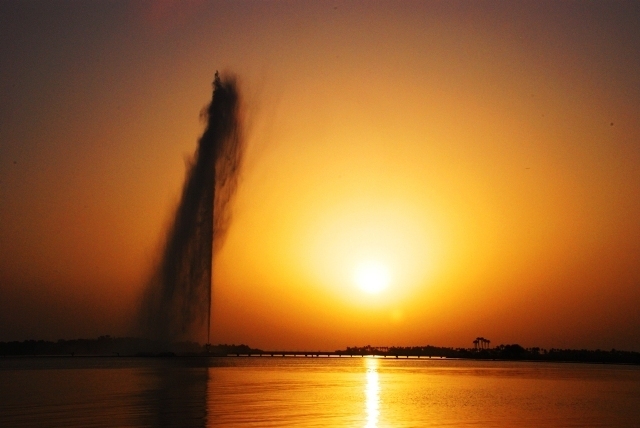 It is a prime tourist attraction in Jeddah that reflects the past splendor of the city. Jeddah has a long history, about 2,500 years old beginning when the first Arab fishermen settled along the coast of the Red Sea. Gabel Street Souk or Gabel Street Souq is one of the busiest street markets in Balad, Old Jeddah. Located along the coast of the Red Sea, Balad is a vibrant marketplace but it is not just one roof. It holds together the most popular street shops in the city that continue to draw large crowds that are composed of local shoppers, curious foreign tourists and noisy street hawkers. Below are three reasons why you definitely should include Gabel Street in your list of places to visit in Saudi Arabia.